Being in any kind of relationship with a psychopath/sociopath is devastating and debilitating. The psychopath is able to make their victim feel as if everything is their fault. The victim doesn't understand why the person they “love” and believe "loves" them, treats them like they are not important. The victim feel a constant rejection from the psychopath. Anytime the psychopath is "kind" the victim feels a brief sense of relief. This is only short lived for the victim. The psychopath uses this treatment to keep their victim feeling inadequate, worthless, and as if there is something wrong with them. This is ABUSE! 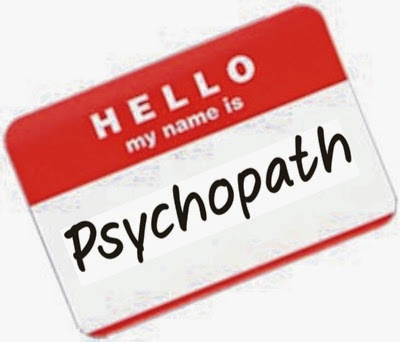 Psychopaths are distinguished from other thugs or criminals because their extreme lack of empathy. Which causes them to act with complete indifference and without conscience. That’s what makes them capable of some of the most cold-hearted actions toward others. Psychopaths can project an air of charm and charisma, they can appear otherwise quite normal, they could be Susie soccer mom, or the little league coach. They are notorious for being able to fly under the radar. They go through life pretending to be a wonderful kind and giving person. The only people who know what monsters these people really are is their family. The psychopaths family sees their tantrums, and rants. It is their family who suffers the most abuse by the psychopath. As tragic as it is, sometimes people are attracted to the confidence and charm that psychopathic personalities project. It is this charm that causes normal and intelligent people to ignore their internal danger sensors. 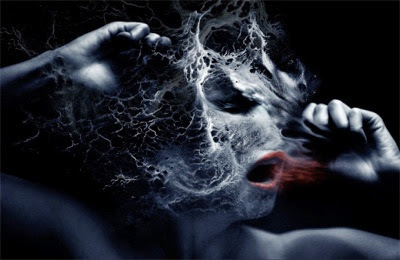 By the time the victim comes to their senses, they have already been manipulated, devalued and in the worst case scenarios destroyed by these pathologically arrogant and unloving individuals. Make no mistake, no one is more dangerous than a person who believes that he or she is above others, and that he/she is so much better than everyone else, that the rules simply do not apply to them. These types feels entitled to prey on those viewed as inferior. — which is basically everyone. Psychopaths believe that they are “above” the law, they believe that the world owes them something. This is obvious in their absence of sensitivity to those who are suffering, that are less fortchante. The psychopath judges people who are not in an elite group of some sort. They gravitate to these elite types because they want to expand their social status.